 Returning from a rare winter break, I see an email from Horst Milde, who wrote to me about the Sportsmuseum Berlin – AIMS Marathon Museum of Running. I visited the museum for the first time six months ago; and it gives me great pleasure to either tell or remind readers of the great work that Horst has done, both for his hometown of Berlin and for distance running worldwide. The genial Milde is now in his early seventies, but is as indefatigable as ever; and that despite a serious cancer (and a mild heart attack) in the last decade, and his wife Sabine’s more recent fight against the pernicious disease. The Berlin Marathon is one of the jewels on the international running circuit nowadays, but it was only a latterday addition to the crammed calendar of running events created virtually single-handedly by Milde since, as a student, he helped organise the first cross country race in the then divided post-war city back in November 1964. Horst has long been a member of SCC Berlin, with whom he won two national relay titles at the 3 x 1,000 metres, in1964 and 1965. His personal bests include 49.1sec for 400m, 1.49.8 for 800m, 2.25.00 for 1,000m, and 3:51.8 for 1500m. All that despite being an (exceptionally) early riser since, as a master baker, he ran the family business, Konditorei Milde, with Sabine, for three decades until 1998. The bakery backroom was where many ideas for running in Berlin and Germany were dreamed up, eg introducing national championships in cross-country; the introduction of computer timing chips before they were officially recognized; the first loop course in a marathon held entirely within a city marathon for a World Athletics Championships, in Berlin 2009. The creation and development of the Berlin Marathon itself is testament to Milde’s determination. The first race, near Gruenewald in 1974 had just 286 entries. But when he wanted to bring the race into the city in 1981, he had to play off the reluctant local police against the occupying allied forces. To the astonishment of the police, John Kornblum, who later became US ambassador, gave permission for the race to pass beside Checkpoint Charlie. The police then conceded the city centre finish. And when the Wall came down nine years later, Milde persuaded the authorities in both East and West to let the race proceed through both parts of Berlin. Three days before unification 25,000 runners passed through the Brandenburg Gate. As Berlin Marathon race director, he presided over five world records, including Naoko Takahashi’s first sub 2.20, and Paul Tergat’s first sub 2.05, before he handed over the reins to his son Mark in 2004. 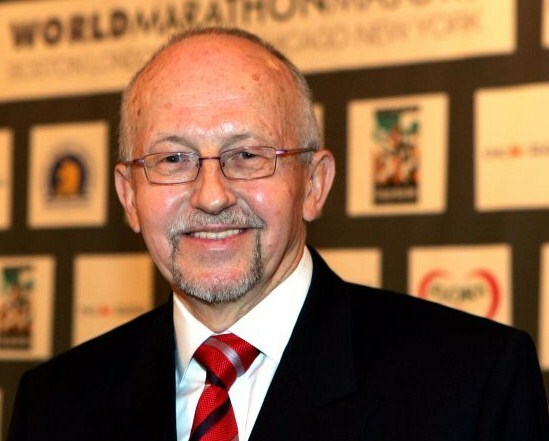 Horst was chairman of the track and field section of SCC Berlin for over a decade as well as being an official representative for the Berlin track and field federation (BLV) and playing an active role in promoting mass sport at Berlin’s regional sports federation. He then joined the Board of Directors of the Association of International Marathons and Road Races (AIMS) as well as being spokesman for German Road Races (GRR), and principal architect of the latter’s website. In these roles he continues to play a significant role in the national and international development of the sport of running. Not least, he has been the driving force behind the official AIMS-Museum in Berlin* and although he was unable to attend, due to Sabine’s cancer treatment, he was chairman of the AIMS Symposium which took place in Athens last November, in tandem with the 2500th anniversary of the history-making Battle of Marathon. Long may his dynamism and good nature enthuse all who come into contact with him.